The media bashing Assange over “skateboarding” video would never have lasted six months in the draconian conditions he endured. In fact, those “journalists” wouldn’t have even dreamed of standing up to the number of governments Assange did to expose their corruption. They use terms like “overgrown teenager” to describe a man who has more courage and strength than any pencil pushing journalist out there. Compared to Assange they fall short in their reporting 10 times out of 10. Do you know why these so called reporters don’t care about what happens to free press and one of their own? Simply because they are fake. They are pushing propaganda and stories that the government wants pushed. They are not afraid to lose their rights because they aren’t real investigative press. 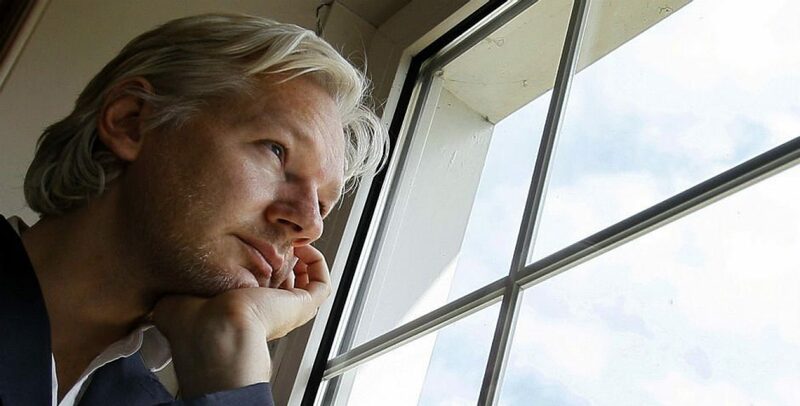 While Assange deteriorated in the Embassy for 7 years, they enjoyed their freedom while using Wikileaks material freely. They spent 7 tears bashing the man who has received numerous awards and has been nominated for the Nobel Peace Prize. These MSM news stars award eachother and clap eachother on the back for doing nothing. These six companies literally control what you absorb from television, the News and Hollywood. So if you think one network is better than the other, you are being fooled.